Assemblyman Matt Dababneh, who penned California’s AB-1326 bill seeking to regulate virtual currency businesses, has defended his proposal against critics. Last week, the Electronic Frontier Foundation (EFF) said the bill, which would prohibit virtual currency businesses from operating unless licensed to do so by the Department of Business Oversight (DBO), threatened the future of digital currency experimentation and innovation in the state of California. The very entities that will be licensed, Dababneh added, have been comfortable with the clarity contained in the legislation, which he claims, includes innovation-friendly provisions. EFF had previously stated it had philosophical issues with the bill, saying the regulation was premature and that having different state regulations would prove confusing for consumers. Dababneh distanced his bill from New York’s BitLicense, commenting that AB-1326 was “far friendlier to innovators and the long-term future of virtual currency”. The Copia Institute is also opposing the bill. 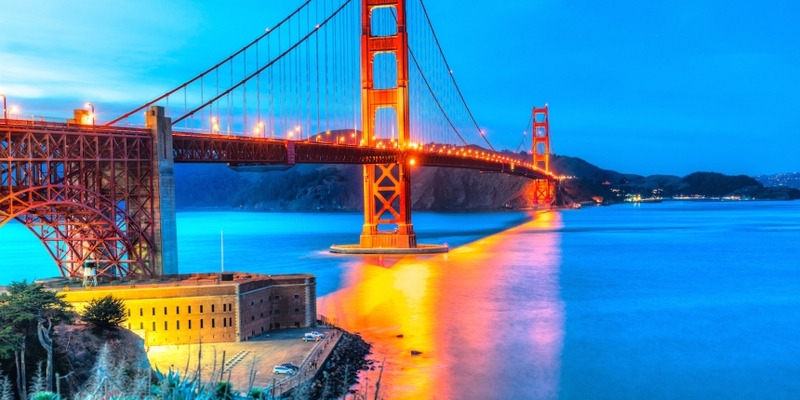 San Francisco image via Shutterstock.